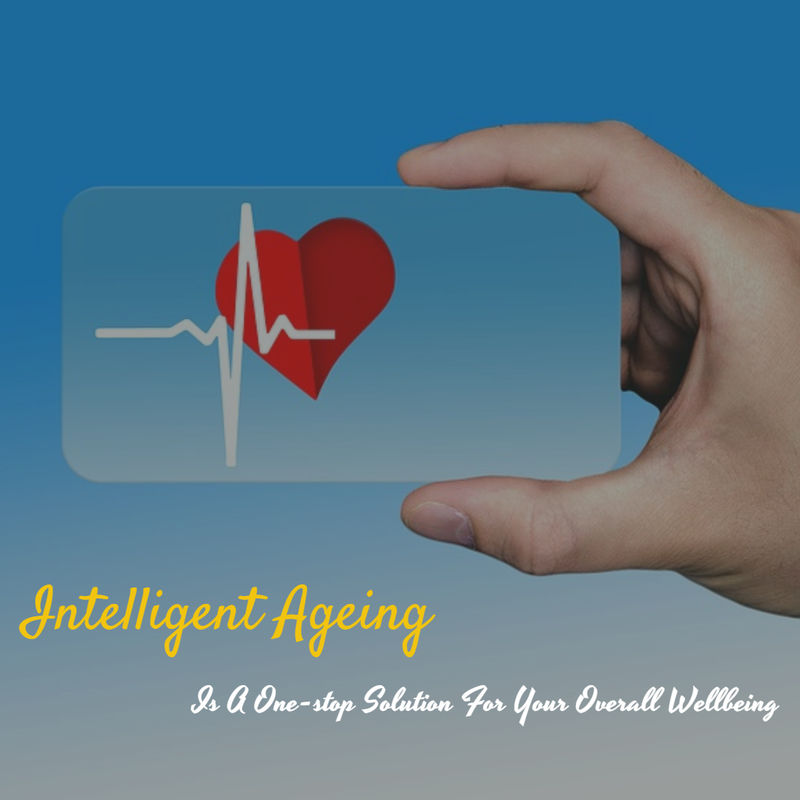 In this blog post, I cover Intelligent Ageing, a new health initiative that follows a functional medicine approach to understand how genetic, environmental, and lifestyle factors combine to result in an illness. I’ve got to admit. My biggest pet peeve after visiting a doctor is that I am only able to get his two minutes of full-blown attention. If I were living in any first world country like the US, Sweden, or Norway, the average consultation time would’ve been at least 20 minutes, if not more. I have never understood the reason for such short consultation times in India; not only does it affect the patient care in general but it also results in poor doctor-patient relation. Comprehending this problem, a new health and wellness firm, Intelligent Ageing, brings forth a breakthrough technique in healthcare, where the average consultation time between a doctor and his patient will be at least 30 minutes, regardless of the severity of the problem. A routine health check-up report usually provides a false sense of security. Even if everything looks OK on the surface, you still don’t know for sure if you have any latent/hidden disease that’ll raise its ugly head after a while. As educated and responsible individuals, our approach should be ‘proactive health’ instead of ‘reactive health’. Frankly, it doesn’t matter if the problem is chronic in nature; every doctor here is dependable, experienced, and friendly. They look at the triggers causing a shift from wellness to illness, analyze various states of discomfort, and provide proper counseling and care. According to a recent study by the Indian Heart Association, 50% of heart attacks victims in India die below the age of 50 years. The biggest culprits for such casualties are a fast-paced life with poor lifestyle choices and unawareness about healthy living. At Intelligent Ageing, doctors believe that any type of illness can be treated. The root cause of a disease is determined through a system-oriented approach that looks at the ‘whole-person’, not just the set of symptoms. Patients are known to visit the clinic from every nook and corner of the country for reversing their diabetes, aging, and diseases related to the heart and liver. Would you agree if I were to tell you that the current healthcare system and beauty industry in India needs a breakthrough? Intelligent Ageing - along with its aesthetic partner Sens - focuses on both internal and external health care and offers functional as well as aesthetic treatments with the concept of nourishing health and flourishing beauty. To quantify wellness, demystify disease, and empower individuals, Intelligent Ageing works on the principle of 3 M’s - Measure, Mentor, and Monitor. Using proactive medicine, diet, nutraceuticals and detoxification therapies, Intelligent Ageing rejuvenates the cells and slows down the aging process. As the first step, a comprehensive health assessment is done on all patients who visit Intelligent Ageing. During this step itself, a body composition analysis machine is used to tell the person about the degree of obesity, the risk of diabetes, visceral fat, metabolic age, fat mass, body mass, muscle mass, etc. If a patient has a particular problem like diabetes, cardiac or thyroid, initial tests are done, reports are checked, and an assessment is done. Patients are then counseled by functional medicine experts. Here, the patient’s family background and medical history are checked and it is determined why he is prone to a particular disease. The patient is then counseled and a few tests and check-ups are suggested to him. Functional medicines, drips, exercises, food and nutrition, as required, are suggested. With the help of a Health App and Anti-Ageing Software, doctors and life coach at Intelligent Ageing monitor and track the current status of the patient’s health. The App shows real-time health information, which helps doctors keep track of the patient’s health 24x7, 365 days a year. The end result is radiant health, absolute fitness, and age reversal. 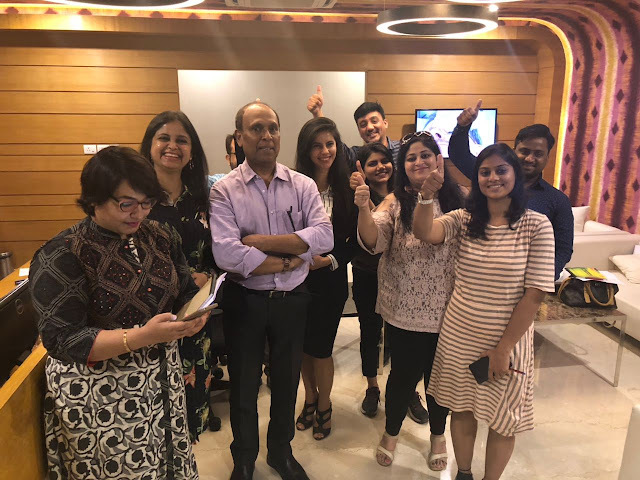 One of the biggest endeavors of this new health and wellness clinic is to bring about a positive change in the lives of people in India, ensuring they’re part of a happy and healthy society, free from diseases. To date, more than 5000 patients have availed the Intelligent Ageing therapies and treatments. At the facility, I was able to spend time with Dr. Suresh Shottam, who is a practicing clinician, researcher, certified de-addiction therapist, wellness coach, author, speaker, and lecturer. His areas of expertise include Naturopathy, Specialized Kinesiology, Vibrational Medicine, Glyconutrients, and Biosyntonics. In his role as a practitioner of complementary medicine, he has helped many cancer and diabetics patients and heart attack victims. 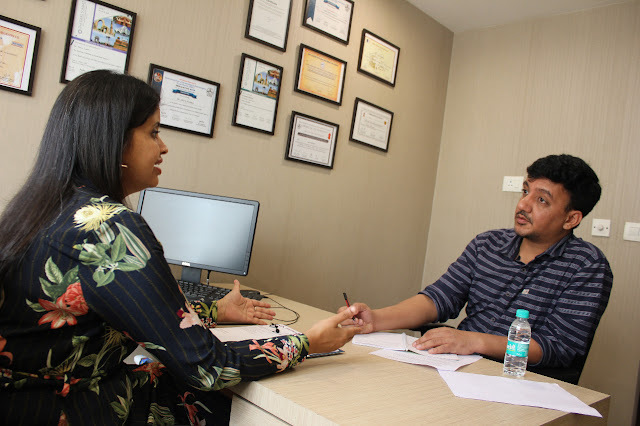 I was then introduced to Dr. Aarushi Passi Bhandari, who is a cosmetic dermatologist and wellness specialist with over 7 years of association with leading corporate aesthetic chains, private clinics, and national hospital chain. Certified in ‘Organic Skincare Formulations’ from the UK, she facilitates and educates her clients towards natural and innovative solutions for skin and hair care. Dr. Aarushi has written about the latest trends in cosmetic medicine and effective skin solutions across numerous platforms like the India Today, Harper’s, Deccan Herald, Cosmopolitan, and many more. Specialized diagnostic tests such as the Food Intolerance Test, Angioscan, Thyroflex, etc. Other treatments such as Gut Wash, Coffee Enema, Ozone Bath, Fat Freezing Treatment, Cool Sculpting, etc. My last interaction was with Dr. Manjari Chandra, a well-known name in the field of health and nutrition. 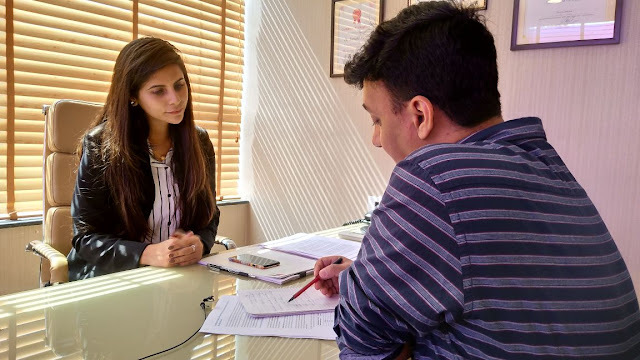 Having served as a Clinical Nutritionist and Diet Consultant for over 19 years in some of the top hospitals in India, Dr. Manjari has expanded the horizon of her expertise from hospitals to the corporate health sector. 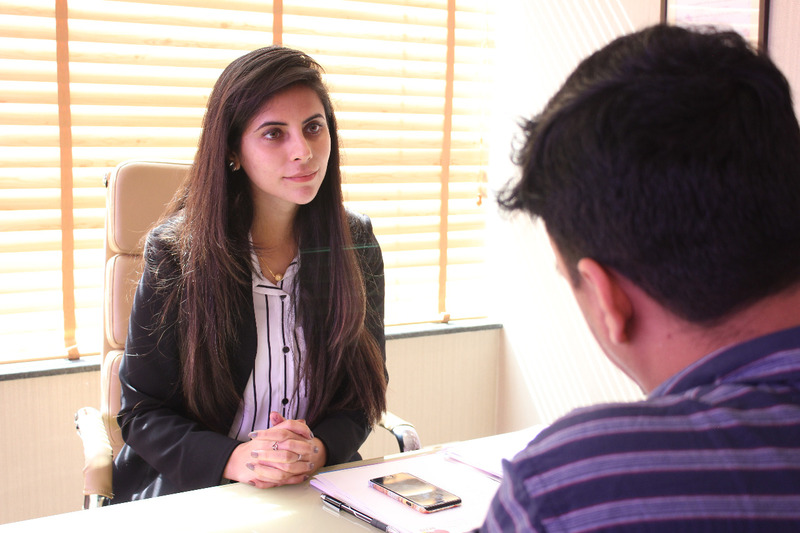 She has also been involved in corporate health workshops and has conducted them for major corporate houses like Infosys, IBM, Volvo, Siemens, Akzo Nobel, ABB, Philips, Oberoi Hotels, and many more. 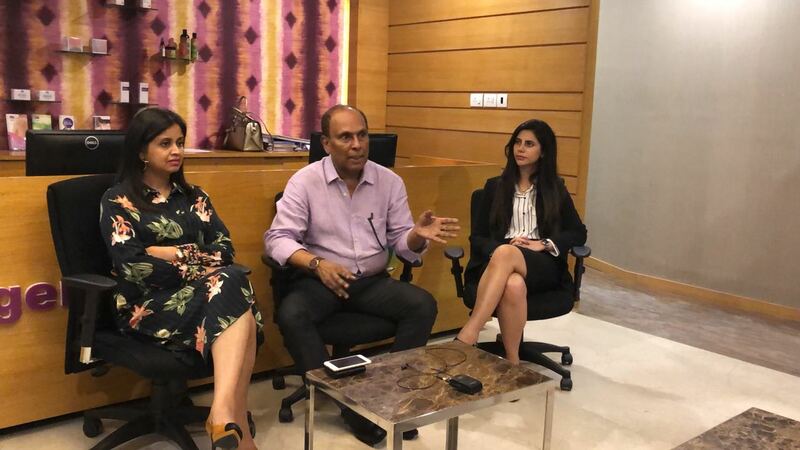 She has also been a speaker at many premium educational institutions across the country and a regular Health Expert on primetime television shows on India Today, NDTV, Mirror Now, CNN News 18, and Zee News. 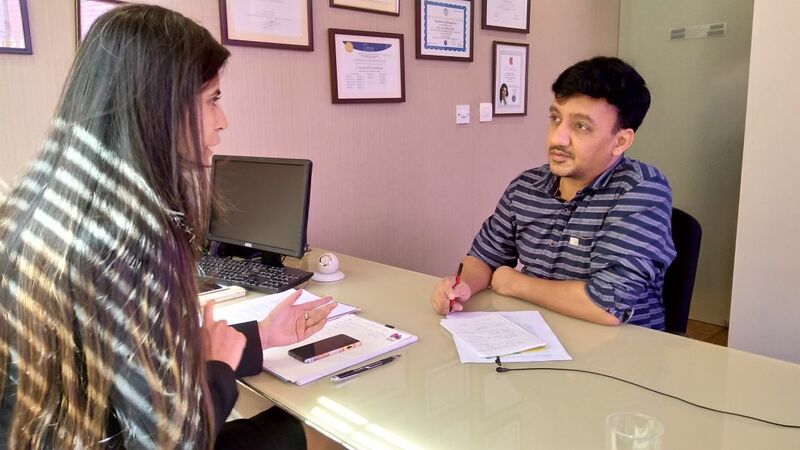 Dr. Manjari spoke to me at length about functional food, which helps the patients to ‘go through the disease’. In many cases, functional food helps to reverse the disease, although there are many factors that determine how much reversal will happen. Dr. Manjari believes that functional food can reduce the potential of a disease and act like a medicine in many cases. Finally, at Intelligent Ageing, the therapies and treatments in anti-aging, nutrition, functional medicines, and aesthetics are free from any surgery i.e. totally non-invasive in nature. Intelligent Ageing along with its aesthetic partner Sens is a one-stop solution for your overall wellbeing.